We all knows that Breakfast is very important for starting a good and healthy day for every people, however they are of any age. American people are mostly takes non veg breakfast that we are knows tight? because we know that Americans LOVE eggs for breakfast and this is also right. I think this is very easy and fast dishes which can be cooked by every one, so that american used eggs breakfast. So lets talked about Simple eggs dishes which are really common like Simple scrambled eggs is the most common egg dish (sometimes topped with cheese) but omelets, fritters and breakfast burritos are basically the best breakfasts ever. 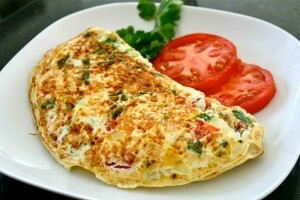 These egg dishes are characterized by a mixture of vegetables, proteins and/or cheese paired with eggs and pan cooked. The difference is where the extra ingredients are. If the eggs are folded over the ingredients, it is an omelet. 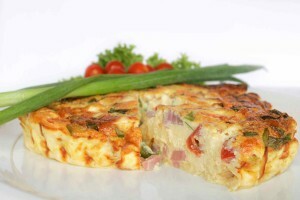 If the ingredients are mixed in, it is a fritata (basically a quiche with no crust). A breakfast burrito is an omelet or fritata wrapped in a tortilla. Above are all Eggs breakfast. But Quite a lot of Americans eat meals on the run - it's a very American thing to do. Here are some typical portable breakfasts. Bagel with cream cheese (not lox usually) and coffee. 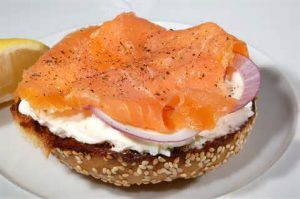 Mine was always an 'everything' bagel (a bagel with toasted onion and garlic bits, sesame seeds and poppy seeds on top) with cream cheese and scallions and light (with milk) coffee, no sugar. A big muffin of some kind (a corn muffin in the photo below), and coffee. This is mostly american loves with coffee taste. People are which are regularly start his days with coffee, for them Big Muffin is a best choice for morning breakfast. 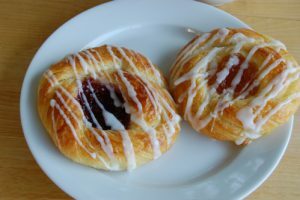 Danish is one type of Sweet Pastry which is quite famous for american breakfast. 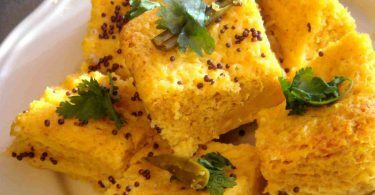 It can be easily cooked at home. Sometimes people loves to take it with coffee. 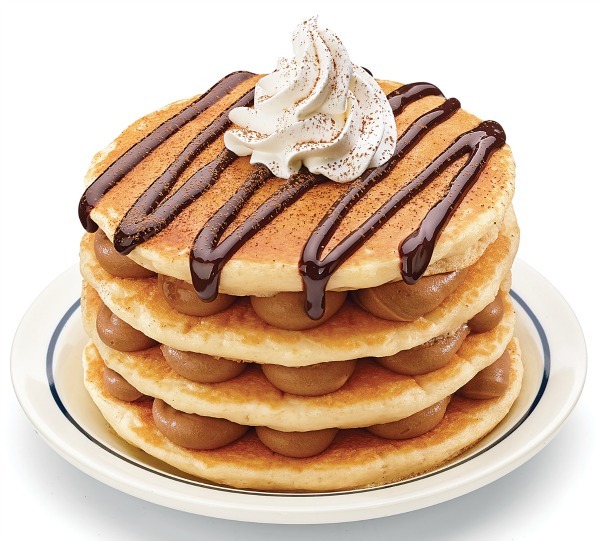 Pancakes is one of the very common american breakfast. 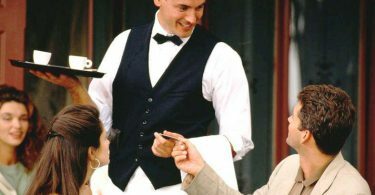 If you go to a restaurant, you often see them referred to as "short stacks" (two or three pancakes) or "tall stacks". They're generally made from white flour, although you can also find buckwheat pancakes. Top with butter and maple syrup (ideally the real thing, although most Americans eat "fake" maple syrup). 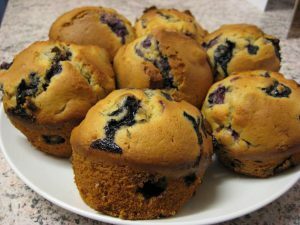 Sometimes blueberries are added into the batter, or a fruit topping or fruit syrup is used. Other batter add-ins can include things like chocolate chips.